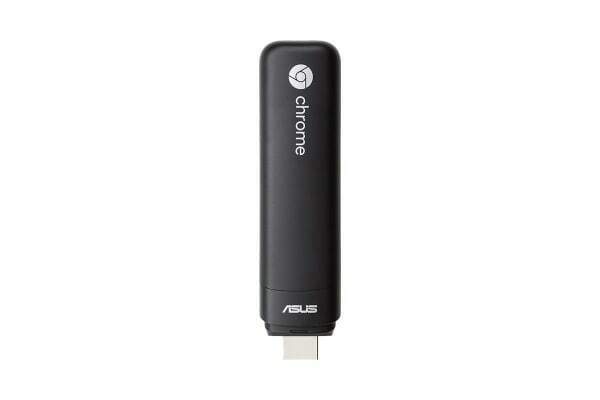 Converting your living room TV or monitor into a computer has never been easier, thanks to this sensationally small Chrome OS unit that comes packed with an array of sensational features. Measuring just 12cm long and is the world’s smallest Chrome OS device. 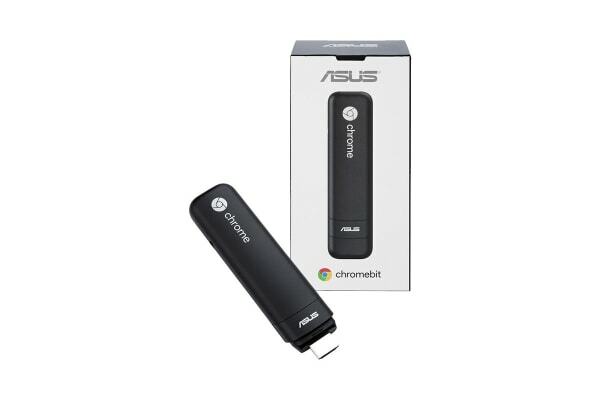 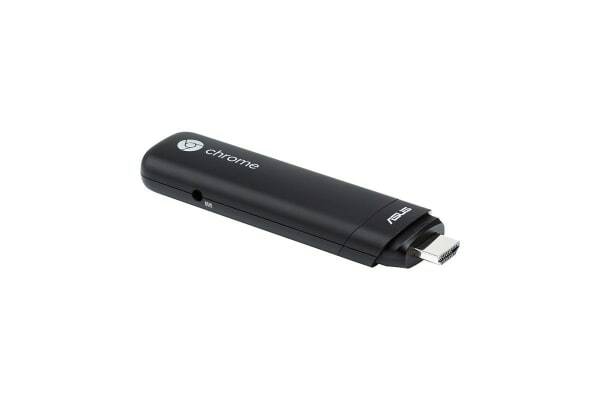 Turning your large monitor or TV into a computer running the latest Chrome OS is easy – simply plug Chromebit CS10 into the HDMI port and pair it with a Bluetooth keyboard and mouse.